'Health' the best gift of “MOTHER NATURE”, needs to be preserved, carefully by nurturing the essence of life and empowering it by using HOMOEOPATHIC PHILOSOPHY i.e. strengthening body's-immune system, by offering highly effective medicines, with a constant focus on quality, research and cost effectiveness. Wheezal's Quality control policy ensures the use of standardized rules as set by the HPI & EHP. Accurate Standard Operating Procedures(SOP) are followed at every stage in the manufacturing of Mother Tinctures, Dilutions, Tablets and other patent products. Wheezal's products are exported to several foreign and developed countries which gives a proof of its World Wide acceptance. 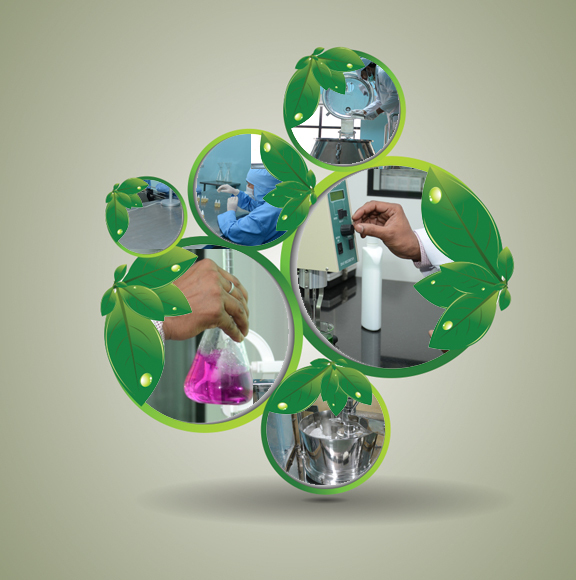 Wheezal's R & D department serves as a pillar of Wheezal, by setting Clinical trials and Drug proving. With a humble beginning in 1944 at LAHORE (now in Pakistan) Wheel gained increasing goodwill by the passage of time. 1967 was a revolutionary year in the History of Wheezal. A modern manufacturing unit was established in Dehradun. At the same time a Research centre was established along with a charitable dispensary. In the same year wheezal products were displayed in Vigyan Bhawan, the venue of International Homoeopathic National Congress. We are proud to start with a modernized, sophisticated & well equipped manufacturing unit of International standard, with G.M.P. & I.S.O. Certification in the Pharma City, Selaqui, Dehradun in the year 2010. 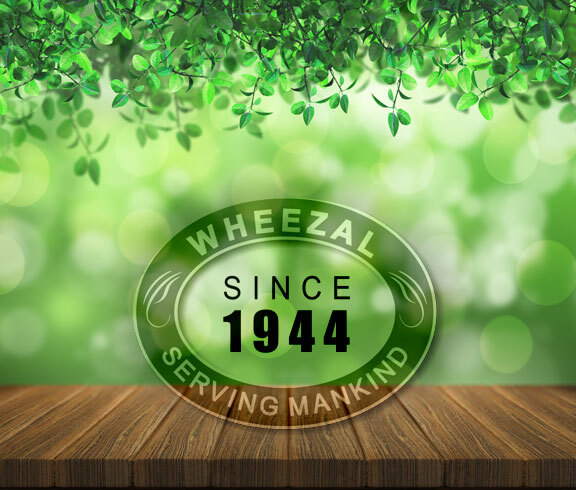 With continuing growth through our sincere and committed efforts towards the genuineness of the medicines, wheezal is sharing unending fraternity with the “Preservers of Health”. Wheezal has a wide product range including more than 400 varieties of Mother Tinctures, over 700 varieties of Dilutions in potencies ranging from 3x, 6 to 50M, CM and an array of research based and clinically verified products in liquid and tablet forms. Other products in its assortment include valuable eye drops like Cineraria Maritima, Euphrasia and Eye Bright drops, Newly launched, complete range of WL- drops based on internationally famous Dr. Farokh J. Master's formulations from No 1 to 45 covering all the ailments of the modern life. A wide range of ointments, medicated toothpaste, medicated soaps and various hair care products add further to its extensive collection.